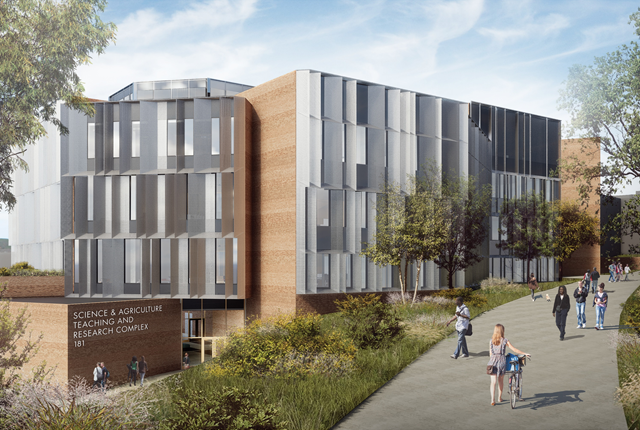 Cal Poly will break ground to make room for a new $125 million interdisciplinary research building beginning in May 2019. 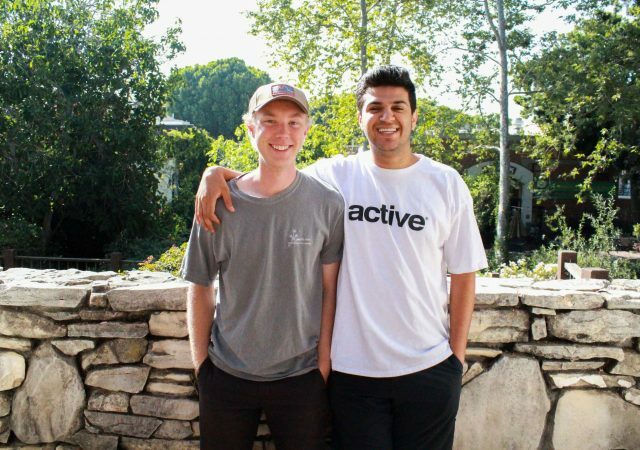 A team of recent Cal Poly alumni are developing a platform designed to transform the way consumers eat meat by connecting the local community with sustainable, local farmers and ranchers. Longtime Cal Poly supporters pledge $1.5 million to fund a plant pathology lab in new Agriculture Technology Center. Colombini’s older brother Jason, the ASI president in the 2013-14 academic year, served as a valuable campaign consultant. Cal Poly alumni pledge $1.2 million to wine and viticulture center. To start, the average GPA of admitted students is a 4.0. Cal Poly has a reputation for producing some of the top graduates in the state, but who are the top of the top? Cal Poly agriculture students — Where are they now?